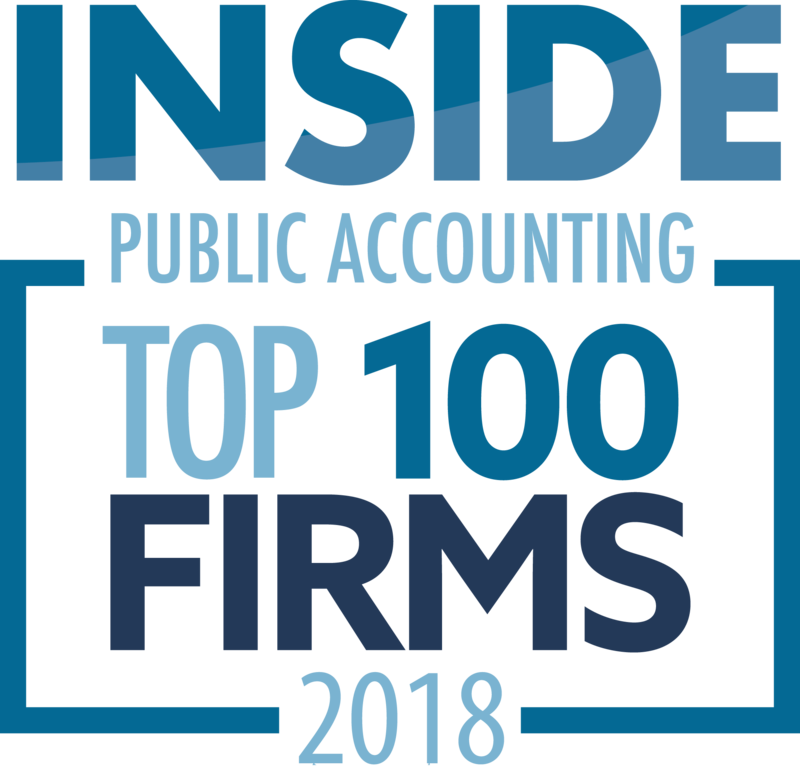 Florence, S.C.-based WebsterRogers (FY14 net revenue of $19.2 million) participated in the South Carolina Association of Certified Public Accountants (SCACPA) 100th anniversary celebration. The firm has been in partnership with SCACPA since its founding in 1984, and partners McRoy Skipper and Debra Turner, helped plan the recent gala, the culmination of a year-long celebration of the history of SCACPA. “WebsterRogers is proud to support the Centennial activities with our sponsorship and also participation of many of our partners and associates,” Turner says. Other activities surrounding the anniversary include the 100 Influential People in Accounting, in which seven of the firm’s partners were honored, and a scholarship focused on the next 100 years with a goal to help promote and advance the study of accounting throughout the state of South Carolina. 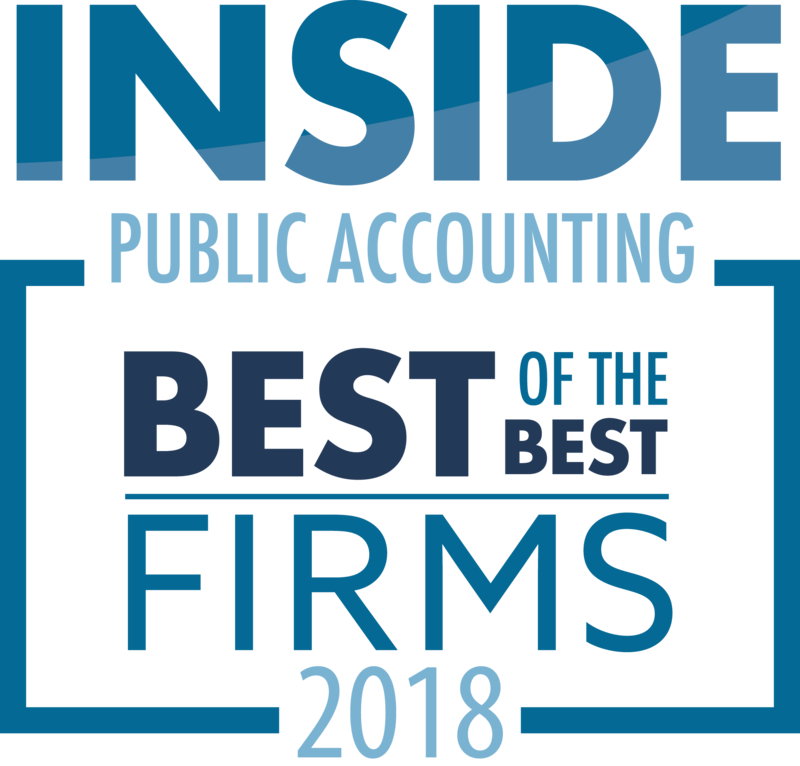 WebsterRogers’ seven distinguished CPAs include Bobby Creech, Francis Humphries, McRoy Skipper, Chuck Talbert Robert Tilton, Debra Turner and Carroll Webster.